Virginia's DHP website vaHealthProvider.com is a good source of information when searching for a physician. Using a physician referral service offered by one of your local hospitals can be another helpful tool to find an appropriate physician - and a hospital! You can find physician referral services by calling a hospital to ask if they offer a consumer physician referral service. If they do, you can access the information you need during the call. Or, you can find a referral service by checking a hospital's yellow page advertisement for a physician referral service phone number. Also, hospitals will often feature referral services in newspaper advertising. Hospital physician referral services typically offer the name and phone number of one or more physicians that have an affiliation with the hospital you called. Most hospitals will also be able to give you information on the physician's board certification, putting you one step closer to a final choice. If your health insurance is a managed care plan (an HMO, a PPO and/or a POS feature in a health plan) another source of physician referral is available to you through the plan's pre-approved lists of health care providers. Since hospitals are also listed, your approved provider list is also a good way to begin your search for the hospital that best suits your needs. 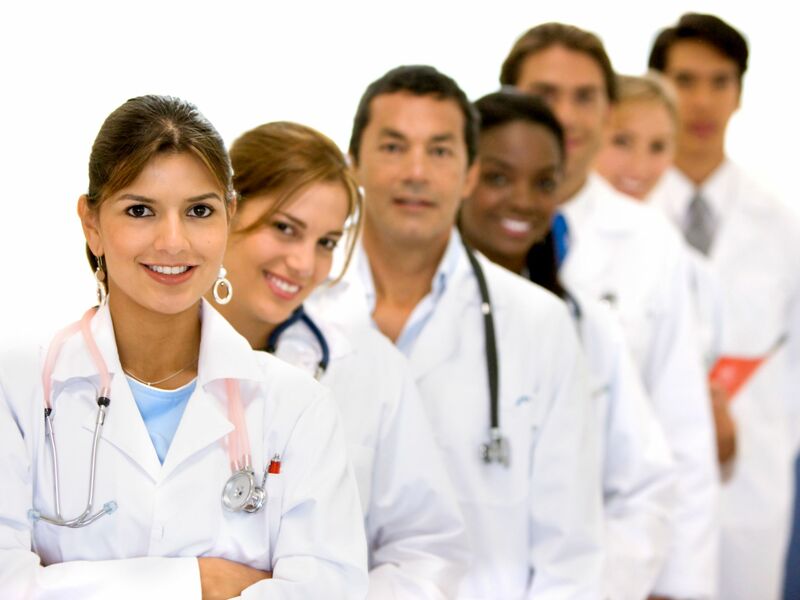 All are good ways to begin a search for a primary or family physician or for a specialist. And all are as close as your computer or telephone!